More and more tourists are flocking to Israel each year. 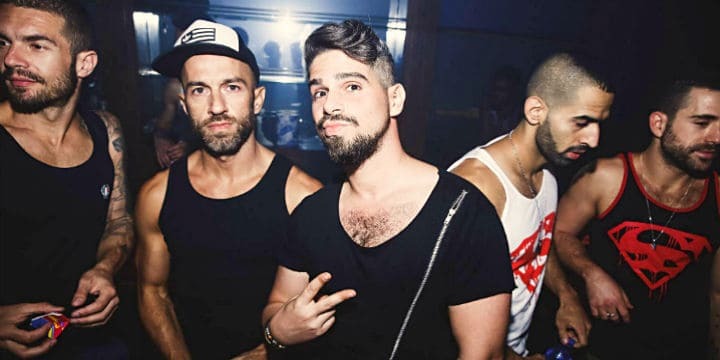 It’s the most liberal and cosmopolitan country in the Middle East, and it has the best gay scene in the region. 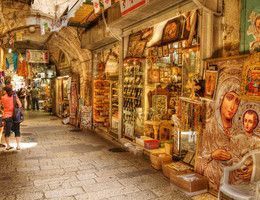 Israel has an unrivalled cultural heritage, as it’s the hub of the three major monotheistic religions. 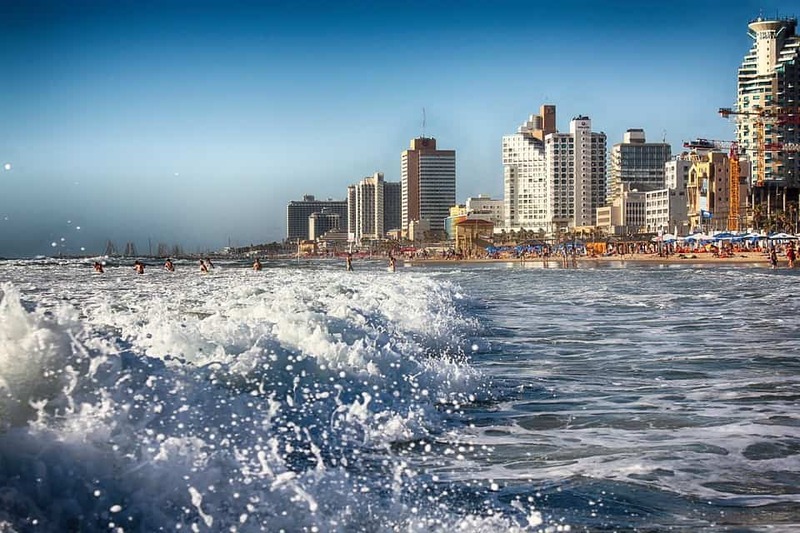 The bustling modern city of Tel Aviv is known as the Manhatten of the Middle East. 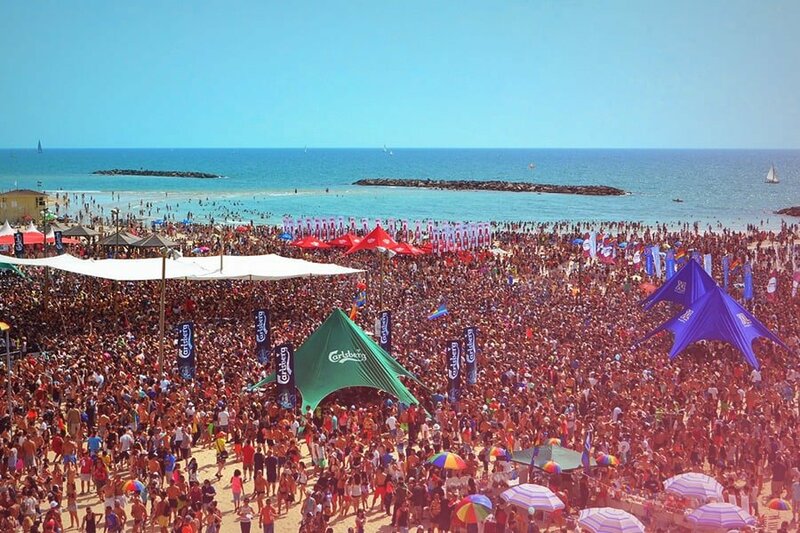 This city hosts Israel’s annual gay pride event. It’s a truly unforgettable party. You can also soothe your hangover by floating weightlessly in the healing waters of the Dead Sea; as well as visiting the great historical landmarks of Jerusalem. Our representative will meet you when you arrive at Ben-Gurion airport. You’ll then be transferred to your airport. In the evening you’ll enjoy a welcome dinner at one of the best restaurants in Jerusalem. After breakfast at the hotel it’ll be time to see some history. At the Israel Museum you’ll see a model of Jerusalem as it looked in biblical times. You’ll also get to see the Dead Sea Scrolls. 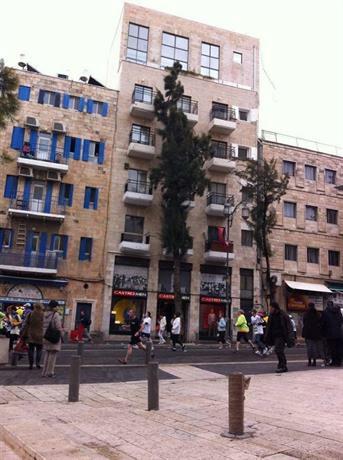 Then we’ll head over to the Old City of Jerusalem and see where the temple once stood. At the Western Wall we’ll observe people deep in the prayer. This limestone wall dates back to King Herod and is the only part of his temple still standing. This direct connection to King Herod’s construction makes it the holiest site for the Jewish faith. After lunch we’ll head to the garden of Gethsemane where Jesus prayed the night before his crucifixion. We’ll then head through the Zion Gate and explore the Old City. After breakfast at the hotel we’ll head to the moonscape of the Judean Desert and arrive at the lowest point on earth, the Dead Sea. When we head to Masada we’ll take a cable car to the last stronghold of the Zealots up a sandstone mountain. Here the fearsome Jewish Zealots fought the Roman Army for 3 years before taking their own lives to avoid capture. Some of their Herodian fortifications can still be seen. After lunch you can enjoy a swim in the Dead Sea. After breakfast we’ll visit the 2000-year-old city of Caesarea, built in the name of Julius Ceaser. Here you’ll find sedimentary layers of world history including Roman, Byzantine, Ottoman, Arab, the Crusader period and our own time. The striking feature of Israel is that all of recorded history seems to be gathered in some way in this tiny country. 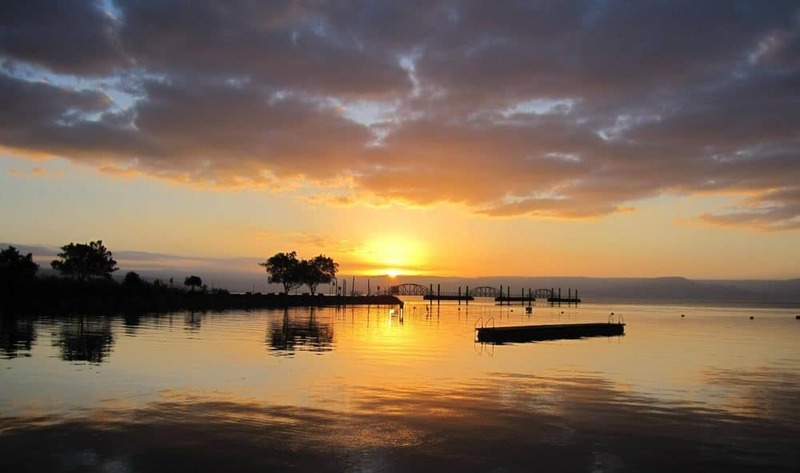 We’ll visit the ancient seaport of Acre. It’s so ancient it was mentioned in the annals of the Pharaoh Tuthmosis III. Here you can see buildings constructed by the Knights Templar. After breakfast we’ll travel to the Golan Heights. Here you’ll see the contrast of desert landscapes along with milder climes. 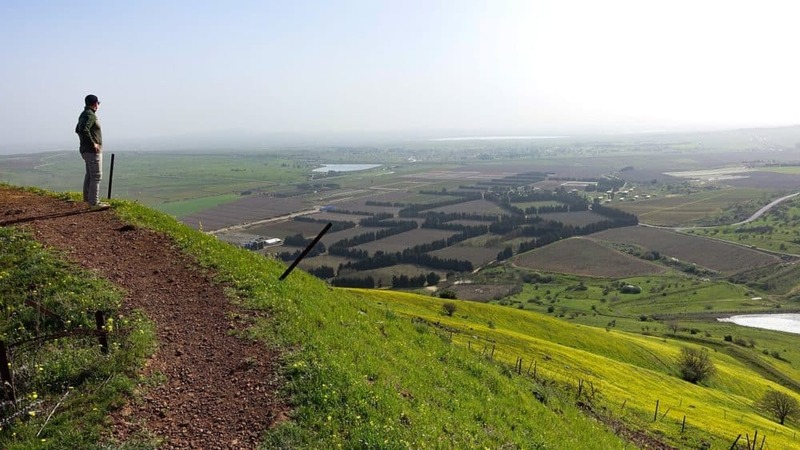 From these greener areas the grapes that fuel the Israeli wine industry are grown. So we’ll take a trip to a winery and sample some for ourselves. Breakfast is included then we’ll check out of the hotel. In the morning we’ll see ancient Megiddo, also known by its Greek name, Armageddon. A UNESCO World Heritage site, this former city-state offers great history. Today we’ll explore the most cosmopolitan city in the Middle East, Tel Aviv. You’ll be charmed by the chic shops, restaurants and buzzing nightlife. As many Pride events will be happening tonight you’ll have no shortage parties to choose from. We’ll have dinner at one of the best restaurants in Tel Aviv. The Pride Parade begins at 1 pm. Our hotel is right in the heart of the action, so you won’t have far to travel. The party will go on well into the early hours. Today it’ll be time to say farewell, Israel. Until next time. 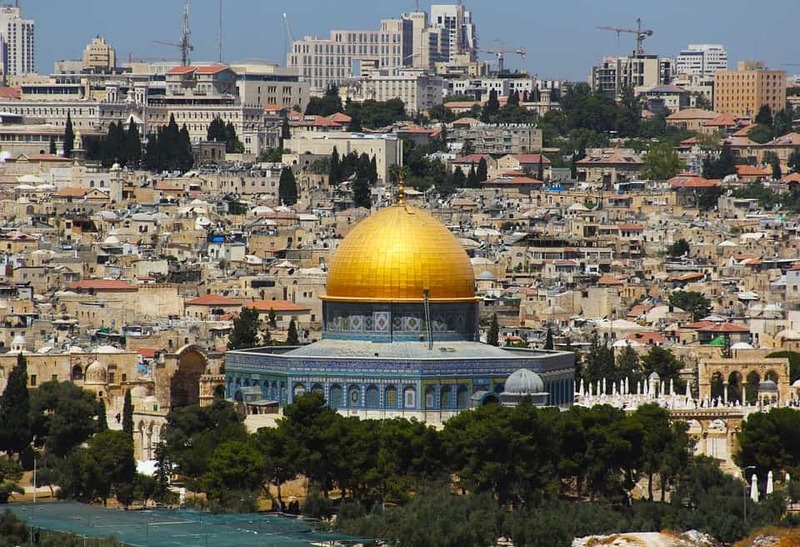 Jordan is easy to access from Israel and it’s a must-see destination. You’ll be staying in the best hotels and eating the best cuisine throughout the trip, as well as benefiting from an expert local guide. You’ll transfer to Amman and have a welcome dinner at the hotel. 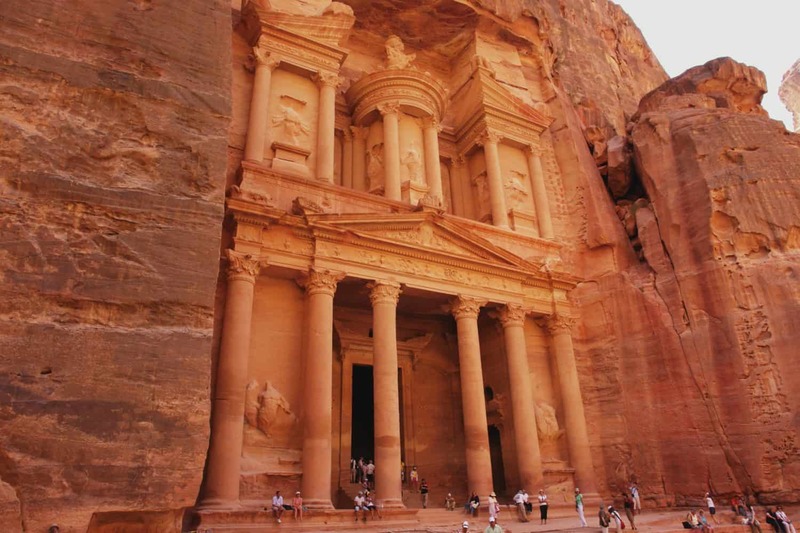 The following day we’ll head to Petra, an ancient city that was founded in 800 BC by the Nabeteans. This is the top tourist destination in Jordan. It’s known as the “rose-red city half as old as time”. We’ll be entering the city on horseback – very dramatic! On the third day, we’ll transfer to our hotel by the Dead Sea. It’s a great place to rejuvenate – the saline waters are said to have healing properties. On the last day, you’re free to enjoy spa treatments at the hotel and then you’ll be transferred to the airport for your return flight.